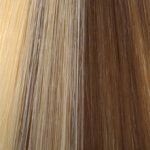 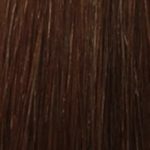 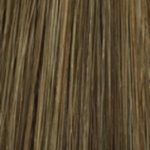 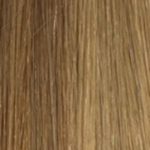 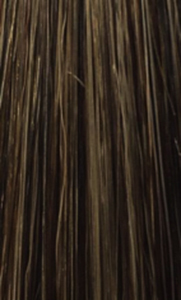 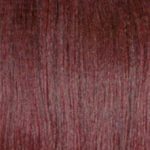 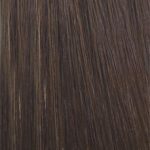 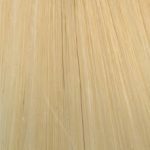 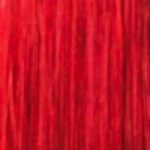 Product Description: 60 piece 100% Remy tape-in hair extensions in Expresso Ash Brown measuring 20 inches in length (approximately 50 cms). 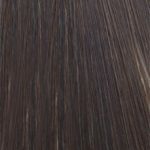 These brown tape-ins are specially-crafted to sit flat and be completely undetectable. Giving you lush fuller looking hair without bumps and lumps.